Har-Man is committed to making sure you receive the best service, the highest quality products AND the best prices. 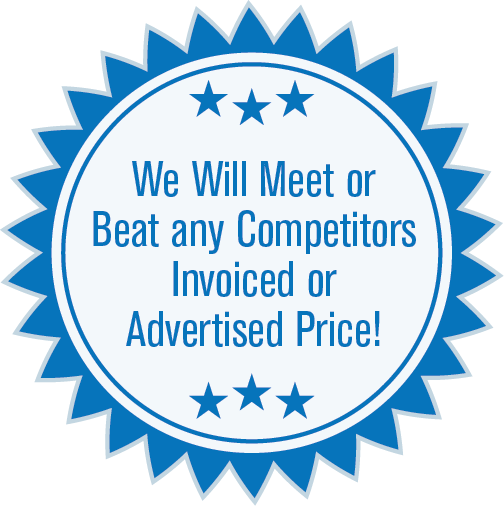 Our price match guarantee means you can shop with confidence knowing that Har-Man will meet or beat any competitor’s advertised or invoiced price. It is that simple! The item must be exactly the same in style, size, color and packaging unit. The lower price must be verifiable either by invoice, print ad, or website. Invoice or advertisement must be current and valid. Does not include discontinued items (items no longer made by the manufacturer). Does not include “fire sale” or “going out of business” sale prices. Discount reseller sites, including auction sites such as Ebay are excluded. Other websites must be certified as a legitimate. There is too much fraud, especially with Swarovski products, to verify the products are authentic. Har-Man reserves the right refuse price match for any reason at any time.